Tertulia is a Spanish word meaning "a social gathering of friends." We chose this name because we believe there is no better way to enjoy a fine bottle of wine than amongst friends. At Tertulia Cellars, our focus is to make wines of quality and distinction with the finest fruit from our estate vineyards in the Walla Walla Valley. We do it for love, but good reviews make us smile all the same. Have you read our article about our new vineyard in Walla Walla Lifestyle Magazine? 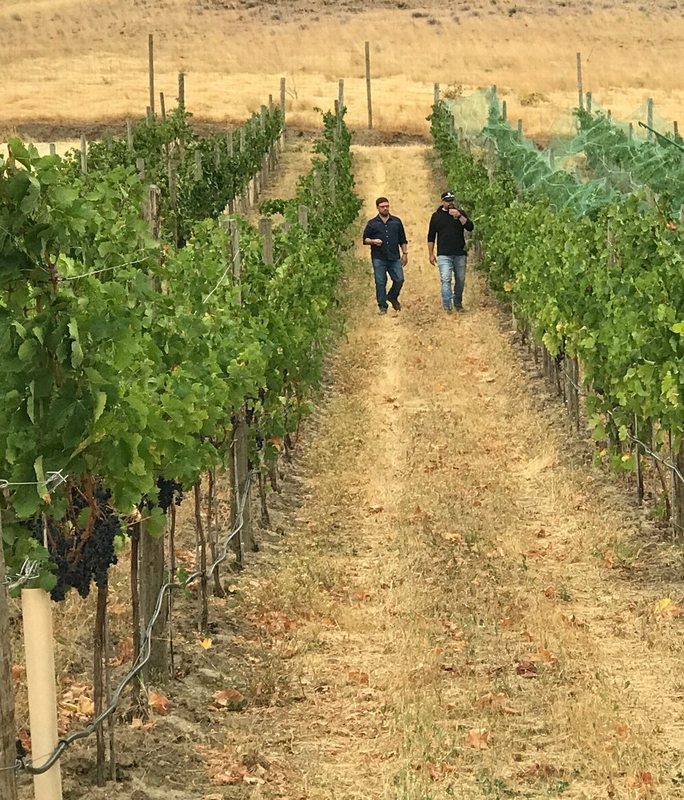 Our vineyards are changing and harvest has officially begun for Tertulia Cellars. Heres a sneak behind the scenes peak of our amazing Tierra Labrada Vineyard photoshoot.